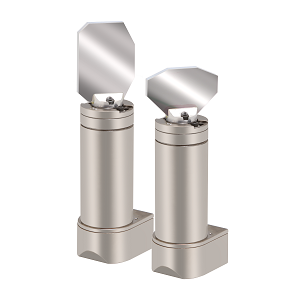 The QS-12 OPD Galvanometer Scanner offers strong performance and value for steering 10mm, 15mm, and 20mm aperture mirrors . Our groundbreaking optical position detector design enables an unsurpassed combination of high linearity and low drift required for high precision applications. When integrated with Nutfield’s QD-4000 Servo Amplifier, the QS-12 OPD moving-magnet galvo delivers exceptional speed and accuracy in compact, affordable configurations.